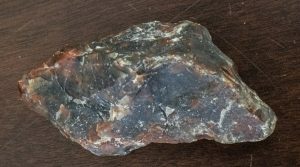 Editor's Note: This is the latest installment of the rockhounding travels of Thomas Farley, as he gathers materials for a book about rockhounding in the southwestern United States. 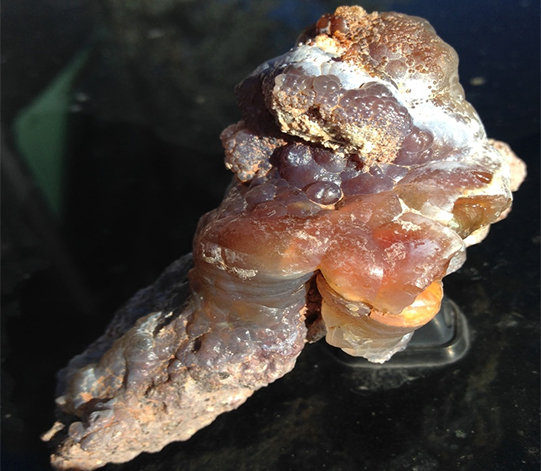 I recently went on a fee dig at the Cuesta Fire Agate Mine near Oatman, Arizona. Don Nelson is the claim owner there, with Old Route 66 passing through the center of his four twenty acre claims. Don was warm and personable and I and several other rockhounds had a great time. 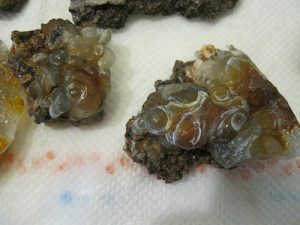 Fire agate (Photo courtesy http://cuestafireagatemine.ilandwyte.com). 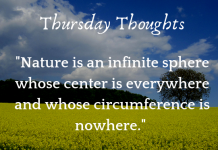 Additional Editor's Note: We will be sharing posts and portions of posts penned by Thomas during his journeys, as a means of sharing in the spirit of adventure. For more information about Thomas, visit his site https://southwestrockhounding.com/blog.